PLANO, TX, August 28, 2018 — WorldVentures, the leading direct seller of global travel and leisure club memberships, will add to its significant event history in Africa by holding a three-day business and leadership development event, A View from the Edge, at Heartfelt Arena in Pretoria, South Africa on September 14-16, 2018. Since 2014, WorldVentures has hosted 104 events in Africa with over 45,000 attendees. Designed to educate and entertain, the View will be hosted by WorldVentures International Director of Training Marc Accetta, who will take the audience through a series of theatrical performances designed to inspire breakthrough moments, and teach insightful personal and professional development. A View from the Edge will be kicked off by a red-carpet celebration on Friday, shining a spotlight on the unique style and culture of WorldVentures Reps in Africa. The Best Dressed in Africa will be chosen during the red-carpet event. And, for the first time at a WorldVentures training in Africa, Founder and Chief Visionary Officer Wayne Nugent will give a keynote and address how central Africa is to WorldVentures' future. Africa outperformed five global markets during the WorldVentures Intercontinental Challenge Competition, and was awarded a weekend of powerful business training from Wayne Nugent. 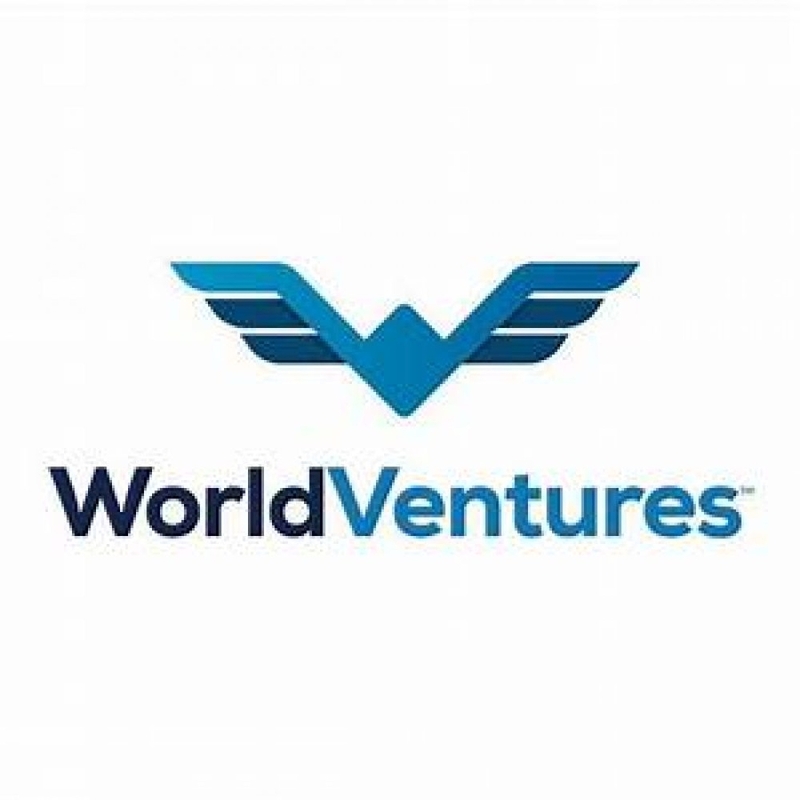 WorldVentures is a privately held company based in Plano, Texas, that sells travel and lifestyle community memberships providing a diverse set of products and experiences. The company's goal is to help Independent Representatives, DreamTrips™ Members and employees achieve more fun, freedom and fulfillment in their lives. WorldVentures uses the direct sales model to go to market with active Representatives and members worldwide. For more information, visit worldventures.com. WorldVentures Foundation is a U.S. 501(c)3 nonprofit organization with a mission to create positive change in the lives of children all over the world. The foundation supports sustainable programs that promote children's health, happiness, safety and development. Represented by the Heart to Serve logo and tagline, the foundation's mission is accomplished through four main ways: VolunTours, Volunteer Days, Dream Courts™ and fundraising. Learn more at worldventuresfoundation.org.